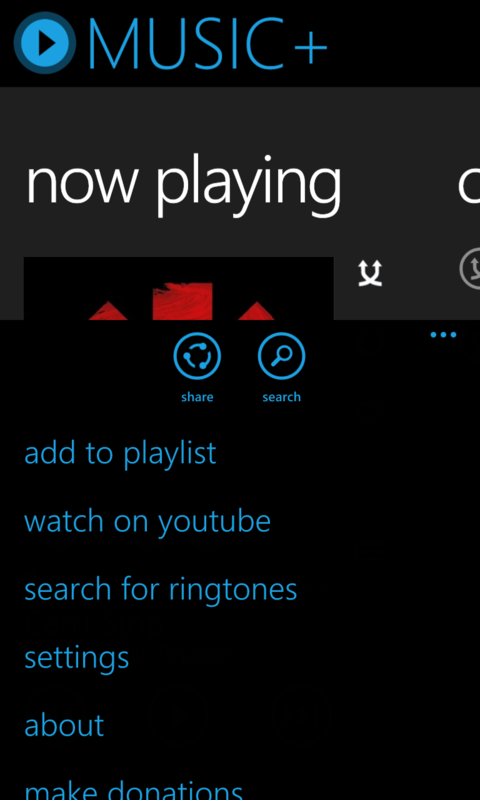 I am working on a Windows Phone app and I have encountered an "issue". I have a BottomAppBar control on my View and some AppBarButton controls inside the command bar. I would like to "hide" the BottomAppBar in such way that only those three dots on the right side are displayed and the user would have to slide the BottomAppBar control up to see its contents. 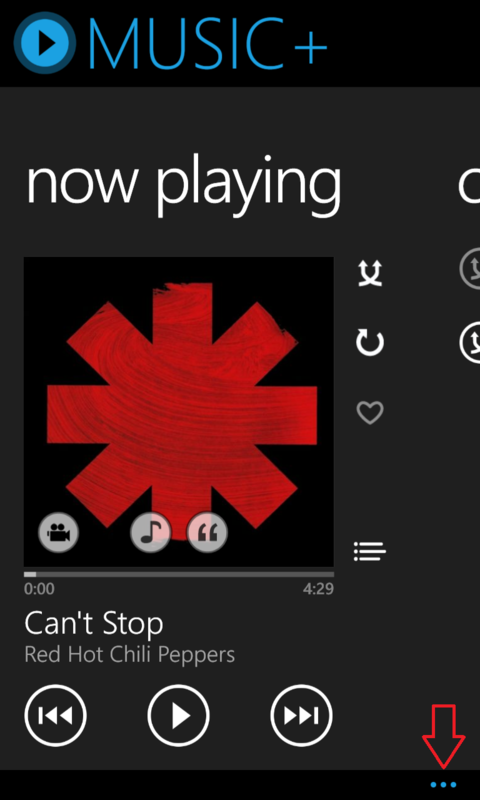 How to hide the application bar in a Windows Phone 8.1 (WinJS) app?